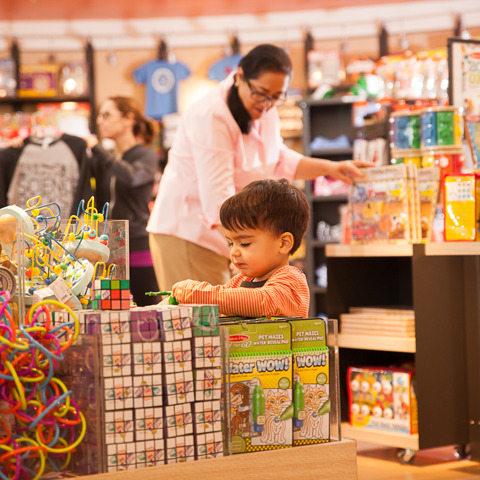 Located in the Museum’s main lobby, no admission fee is required to visit The DoSeum Store. 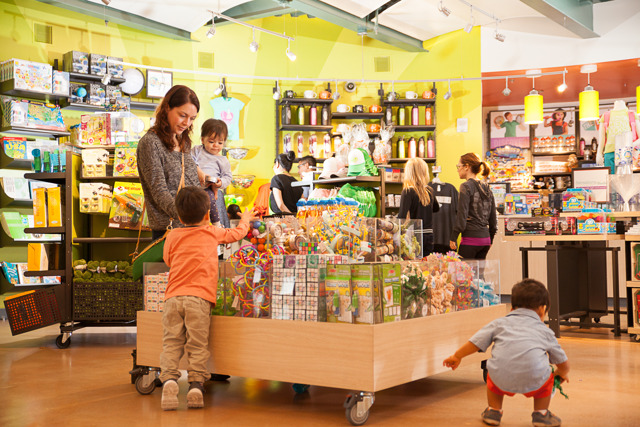 The DoSeum Store is the destination of choice for parents and caregivers looking for unique, fun, educational and quality toys. 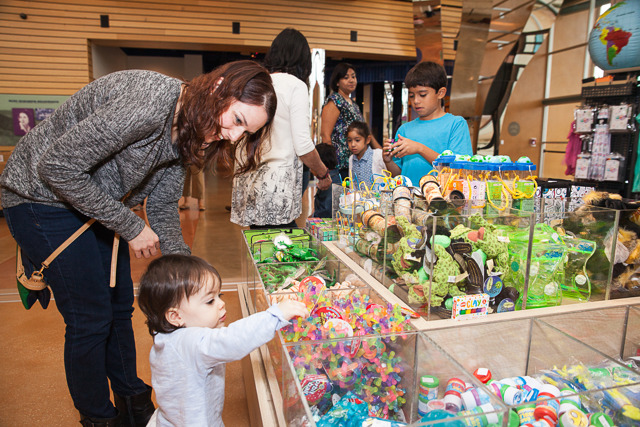 Take some of The DoSeum fun home with you after your visit, or stop by to pick up the perfect gift for a little loved one even if a visit isn’t on your day’s agenda. 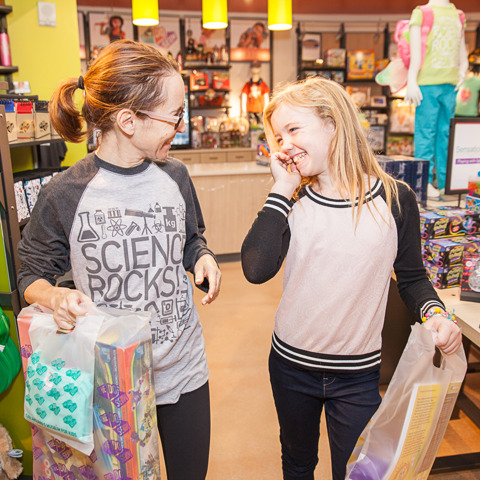 We offer award-winning brands at reasonable prices so you’ll be sure to find a variety of do-it-yourself science kits, books, games and crafts so you can take The DoSeum home with you! 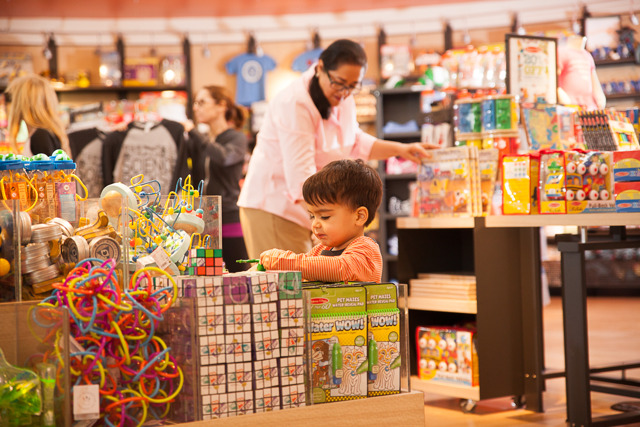 We also sell sunscreen, batteries, diapers and phone chargers! 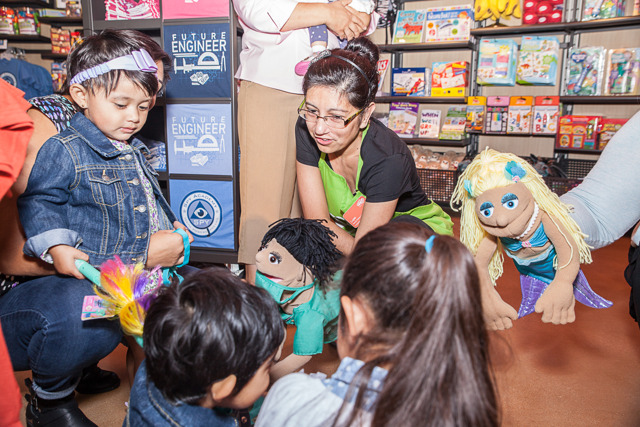 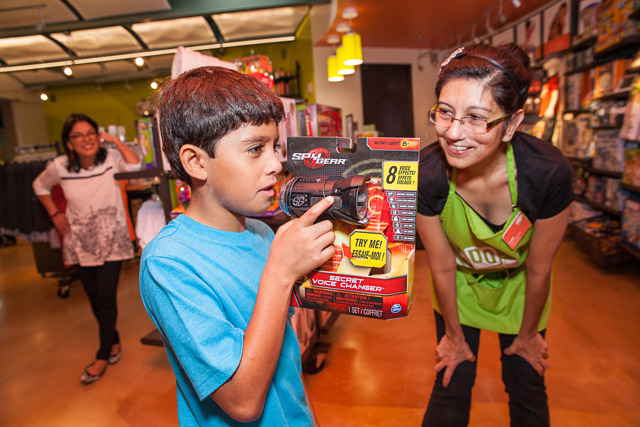 To sign up for DoSeum Store updates like giveaways, flash sales, and discounts, click here! 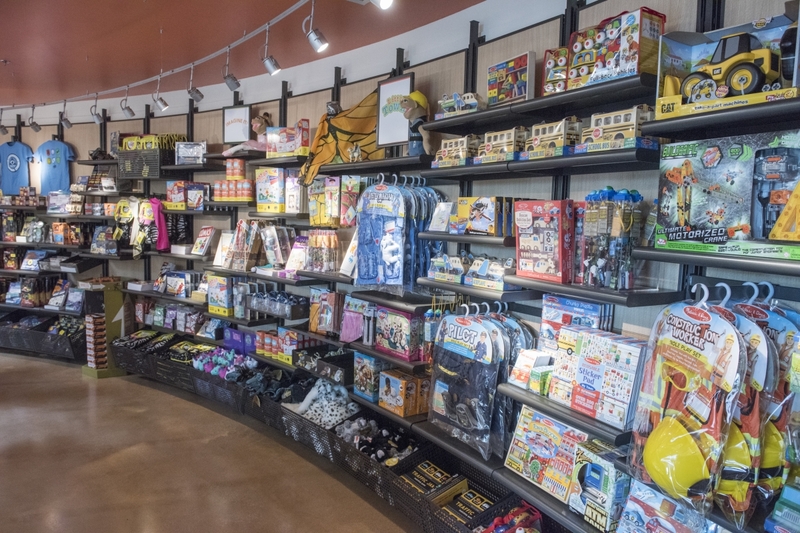 It’s easy to shop for any occasion! 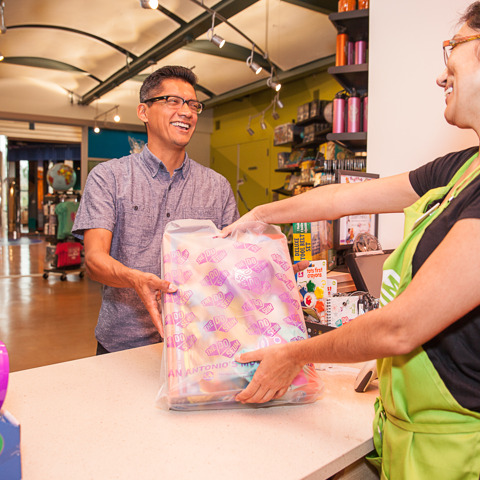 Whether you’re planning a birthday or special event, The DoSeum Store Gift Registry helps you get what you want. 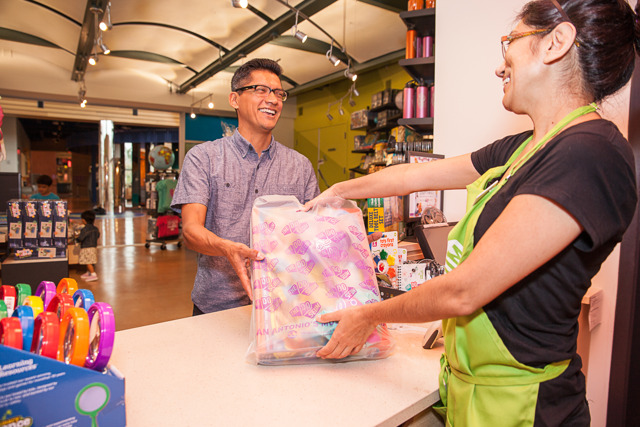 Save your guests the time and guessing of shopping for gifts with our simple, fast, and easy Gift Registry. 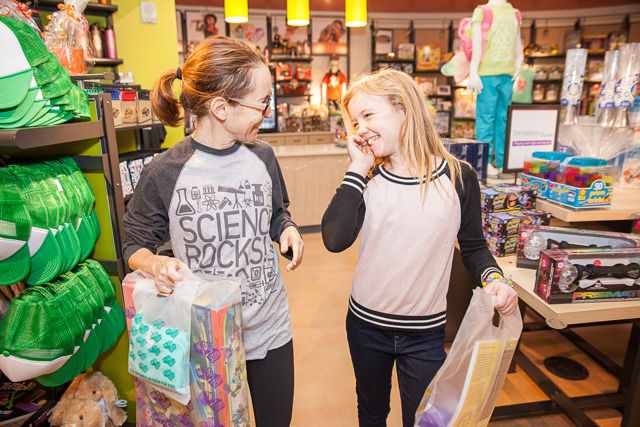 Surprise your Birthday Child with a gift basket from The DoSeum Store! 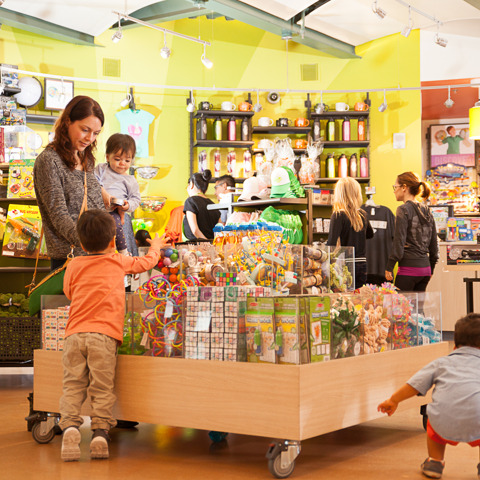 Gift baskets will be waiting for them inside their birthday room. 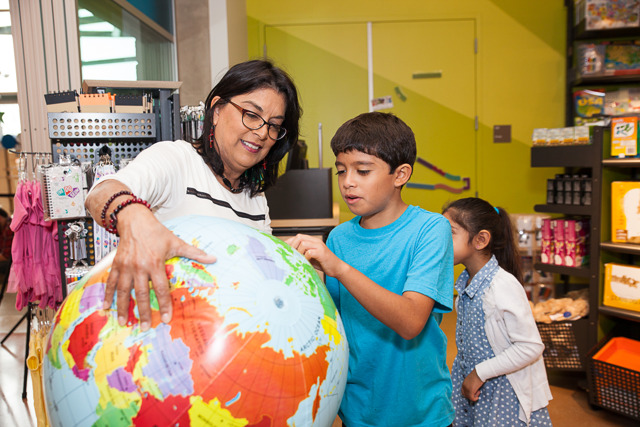 Pick a category/price level below and contact The DoSeum Store to order. 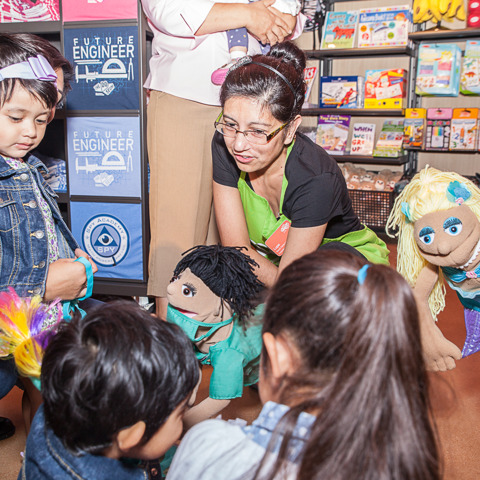 All orders must be received no later than 48 hours before scheduled birthday party. 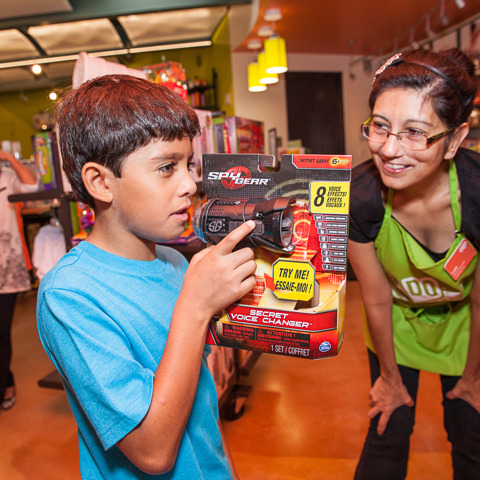 Please note that package contents may vary due to product availability and age of child. 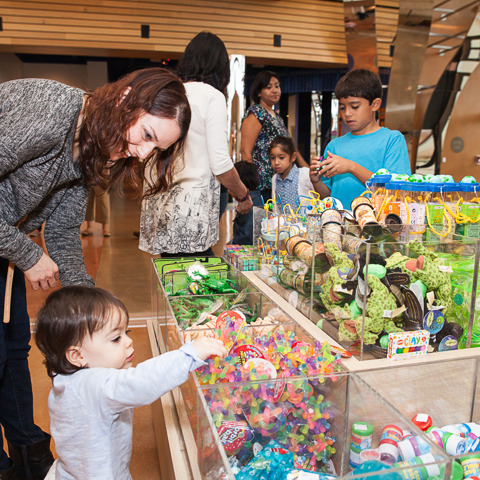 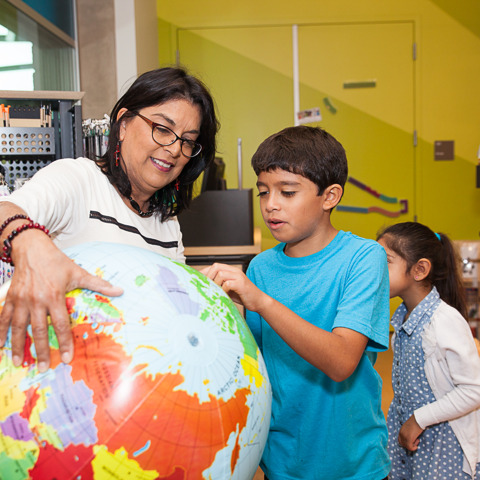 Members will receive 10% off packages with proof of current DoSeum membership.